The next series of volunteer classes will be held at Western Reserve Hospital, 1900 23rd Street, Cuyahoga Falls 44223, on Mondays and Thursdays, March 4, 7, 11 and 14, from 4:00 p.m. – 7:00 p.m. Non-clinical volunteers attend only the first three hours on March 4, while most other volunteers attend all classes. Pre-registration is required. For more information, or to register, call the volunteer team at 216.255.9090. It is required to wait 12 months after experiencing a significant loss before volunteering directly with patients. Hospice of the Western Reserve is a community-based, non-profit agency providing comfort and emotional support to patients and their families. The agency cares for people in a variety of settings, including the home, hospital, long-term care facility, David Simpson Hospice House overlooking Lake Erie and Ames Family Hospice House in Westlake and Hospice of Medina. 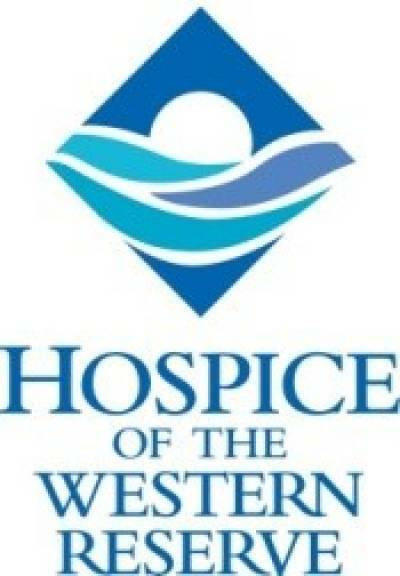 For more information, visit hospicewr.org or call 800.707.8922.